Adolf Hitler believed that the only true art was the art that tried to imitate nature as realistically as possible. He only liked art that was pretty, that glorified German culture and that represented idealized classical beauty. He believed art's purpose was to promote patriotism and national pride. If the subject of a painting was war, he believed it should show glorified, handsome, blonde haired blue eyed German soldiers bravely marching in formation. He despised any artwork that portrayed the horrors and suffering of war. Art that showed ugly or strange looking people, art that was abstract or expressive and pictures painted with visible brush strokes instead of a smooth surface were offensive to Hitler. He made it his mission to confiscate, ridicule and destroy such art and to ruin the lives of the artists who created it. To learn more about the Nazi's attack on the modern human imagination, watch the movie below. Adults should preview this film before showing it to students to determine if it is age appropriate. Source: The Los Angeles County Museum of Art has generously made the source material for this article available online. You may access it by clicking here. 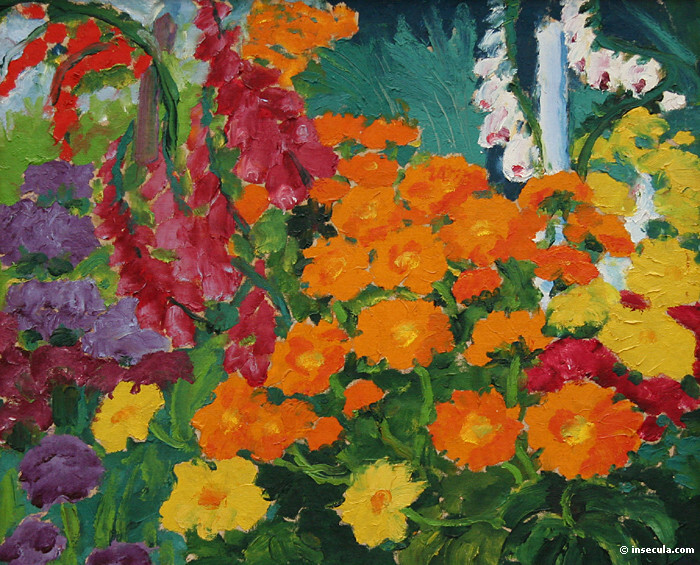 Hitler hated Fauvist paintings because they often used unnatural and unrealistic colors. He claimed these paintings were the product of sick minds and that Fauvist artists should be forbidden from ever painting again. He said "Anyone who sees and paints a sky green and fields blue should be sterilized." 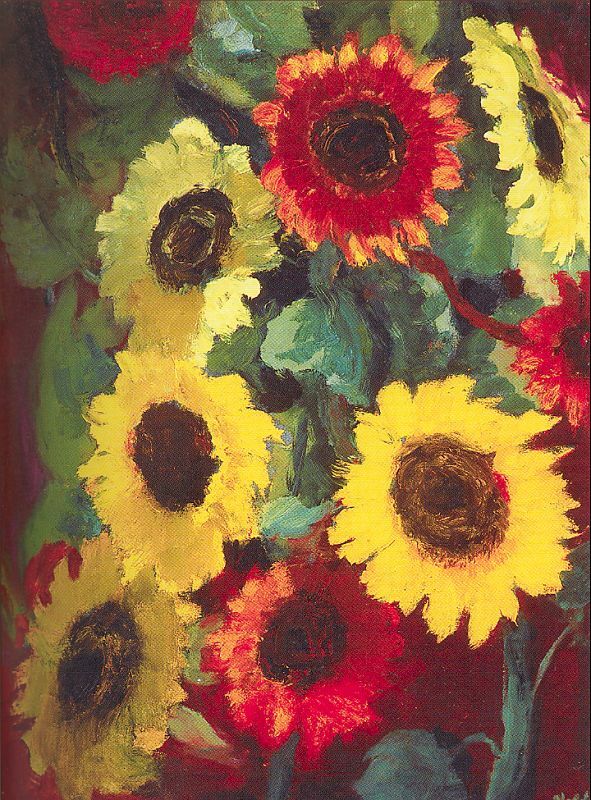 It is hard to imagine today that anyone could be offended by an Impressionist painting like Monet's or an Expressionist painting like Nolde's. 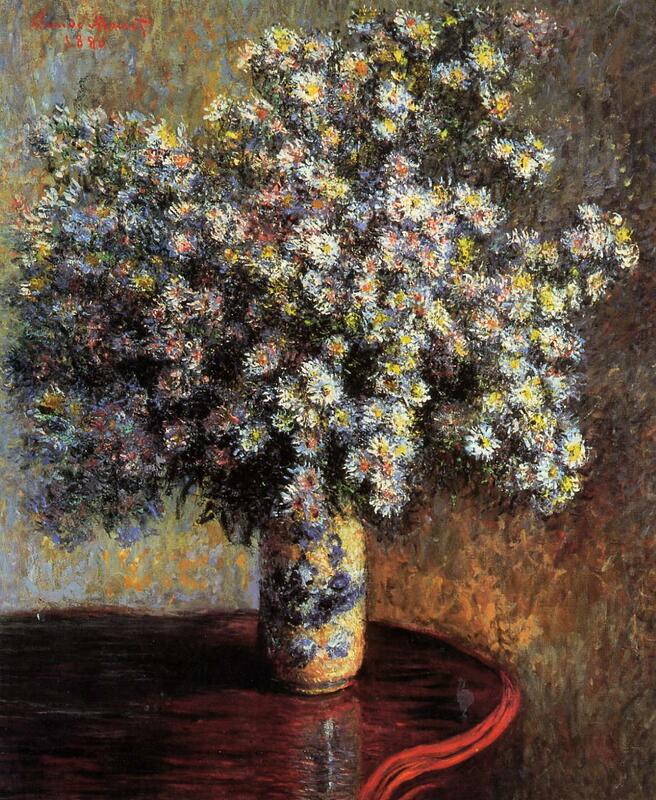 It angered Hitler that Impressionist paintings did not portray a smooth, idealized, perfect realism. He hated the way the Impressionists left their brush strokes showing. He considered their artwork to be sloppy and claimed their must be something wrong with their eyes and their minds to paint that way. It angered him that such artists should be allowed to teach at Germany's universities. He felt that they were corrupting the minds of the next generation of artists. Otto Dix was a veteran of World War One and a member of the New Objectivity movement. He created art that depicted the horrors of war. The Nazi party only approved of art that glorified war and promoted patriotism. 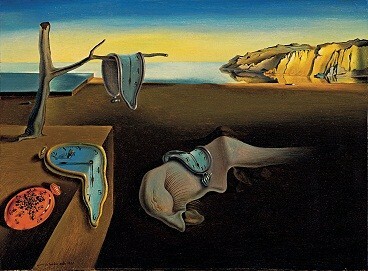 The Spanish artist Salvador Dali called his paintings 'Photographs of Dreams'. He painted things that would be impossible in real life, like watches melting. Hitler wanted to control the dreams and imaginations of the German people so he considered such expressions of individuality to be dangerous. He wanted to form a cohesive society and felt that all artistic expressions of individuality,in books, music or art, was unpatriotic. Hitler's war on modern expressionism extended to modern music. Any music that wasn't traditional and classical was labeled 'degenerate' along with the art that it influenced. He particularly detested the popular jazz and boogie-woogie rhythms that had become popular in Berlin night clubs. Hitler was obsessed with the idea of 'racial purity' and a 'master race' of white Germanic people. He did not want Germans dancing to music inspired by African rhythms. Many modern painting styles were influenced by African American jazz. In his eyes jazz was a corrupting influence and a threat to the ideal of racial purity. 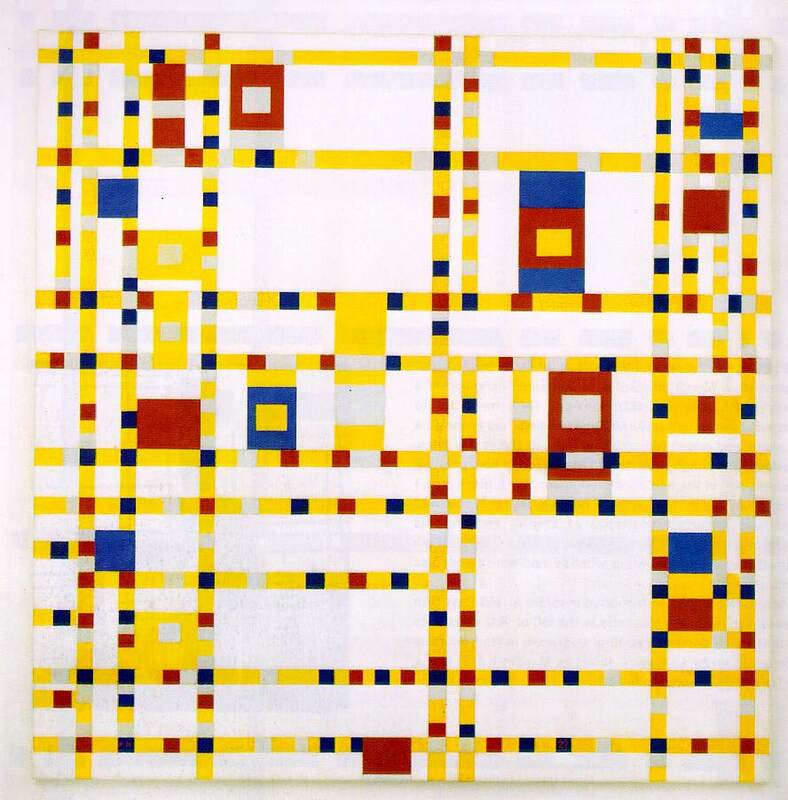 BROADWAY BOOGIE WOOGIE BY PIET MONDRIAN YOU CAN LEARN MORE ABOUT THIS IMPORTANT PIECE OF MODERN ART BY CLICKING HERE. Hitler's assault on the music of the modern imagination extended far beyond black influenced Jazz, Ragtime and Boogie-Woogie. The great German composer Arnold Schoenberg was targeted as degenerate because he was Jewish. Schoenberg's music had a profound influence on the painter Wassily Kandinsky, the father of abstract modern art. 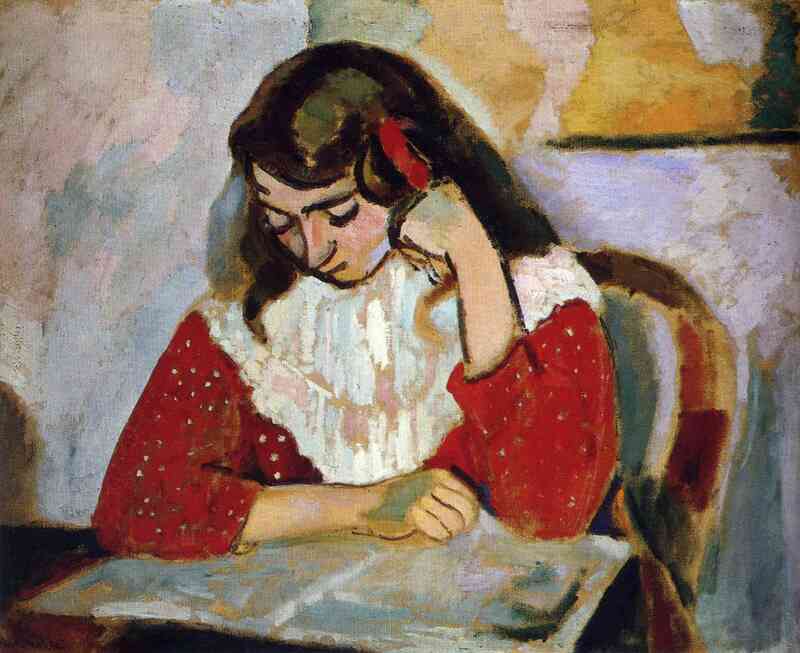 He painted compositions, like the one below, after being inspired by listening to music. 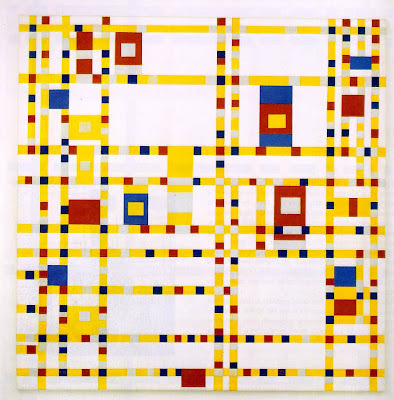 As a matter of fact he often named his abstract images 'composition' or 'arrangement' as if they were pieces of music. 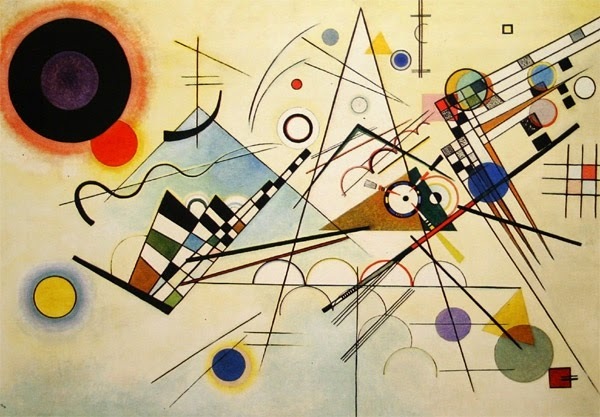 To learn more about Kandinsky and how listening to music inspired him to develop modern abstract art, click here. In 1926, filmmaker Hans Cürlis took the rare footage above of the Russian abstract painter Wassily Kandinsky applying paint to a blank canvas at the Galerie Neumann-Nierendorf in Berlin. Kandinsky was about 49 years old at the time, and teaching at the Bauhaus. Ironically, while Hitler was so busy promoting pretty, idealized paintings showing glorified, romantic happy German people he was, at the same time causing his people great suffering as he dragged them into the Second World War. While he condemned any images that showed the suffering of war, he simultaneously was ordering the torture, starvation and extermination of millions of people. While he condemned artists, writers and musicians for daring to paint the truth of human suffering, he himself was creating suffering for millions of people throughout the world. By blaming artists and pointing fingers he hoped to distract the German people from noticing the atrocities being committed by the Nazi government under their very noses. What can we, as modern, twenty-first Century artists do to honor the memory of those painters and sculptors whose lives were destroyed merely because they had ideas that were original or different? As free people, we can exercise our right to create art that is authentic, personal and based on our own experiences without fear of being arrested. We can create art that is meaningful without necessarily being 'pretty'. Through our art, we can create colors that are not found in nature and ideas that may be complex or difficult to talk about. We can freely express, through our creations, what we feel, even if it is not what we see. Hitler sought to control the thoughts and feelings of his citizens through art and propaganda. Any artist who expressed an individual idea,one that did not agree with the political beliefs of the state, was a threat to him. By labeling artwork as 'degenerate' and 'ugly', he tried to get Germans to dismiss it as garbage. He didn't want his citizens to explore the ideas and feelings behind these pictures because doing so might cause them to question his authority. Every time we take a close look at a piece of art and see beyond it's beauty to investigate it's meaning, we are honoring those artists who sacrificed so much in order to express their ideas,thoughts and feelings. The development of abstract painting, starting with the Impressionists, directly stemmed from the birth of photography. Once a realistic image could be captured with the click of a camera shutter, artists were free to look beyond how the world merely looked on the surface. They could explore the idea of using color and brush strokes to evoke thoughts, feelings or sounds. They experimented in ways they had once never dreamed possible. Click here to see a timeline of important developments in Nineteenth Century art. As you can see from the Metropolitan Museum of Art timeline, the birth of modern art, in 1863 occurred only a few years after the popularization of photography. With the click of a camera shutter, everything in the art world changed. Hitler, born in 1889, was mourning a time in art when (he imagined) the ability to produce a realistic drawing or painting was prized above all. He was born into a world in which originality, innovation and raw honesty in art were prized, sometimes more than faithful drafting skill. All the laws and persecution in the world could not turn back the hands of time or eliminate the influence of photography from the modern imagination. of faster printing processes and the circulation of inexpensive types of photographic prints," Just a few years later "in 1863 The Salon des Refusés is established for the exhibition of works rejected by the Salon jury (more than half the submissions for this year are rejected), and includes pictures by Cézanne,Pissarro, Whistler, and Édouard Manet. Many of the works displayed generate controversy." Thus, modernism was born from the desire of nineteenth century artists to move beyond the faithful reproduction of the world they could see through a camera lens. Art had a new purpose; to make the unseen visible. As shipping goods from over seas became faster and cheaper, people started to enjoy art from exotic cultures all over the world. Painters like Van Gogh and, years later, Picasso were able to learn about art from distant places that previous generations of artists had never dreamed of. Picasso, in the Twentieth Century, was inspired by African masks. 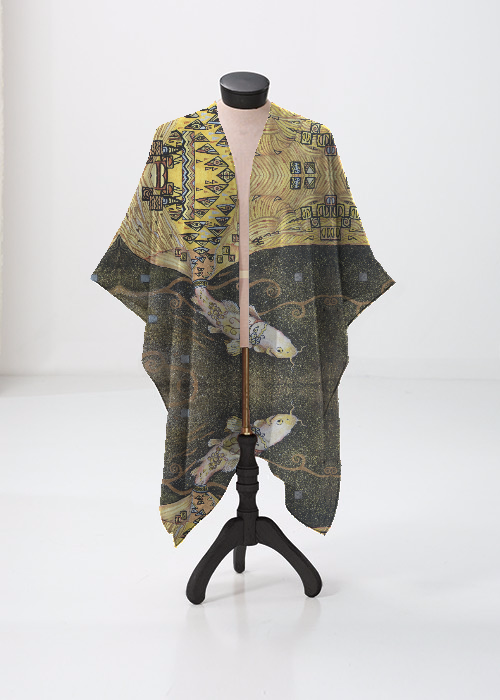 Van Gogh, a generation earlier, at the birth of modernism, was inspired by Japanese prints. Hitler completely ignored the influence of photography and dismissed the value of artwork from foreign cultures. He blamed the development of abstraction on artists who were degenerate, anti-social, out to destroy the beauty of society and suffering from defective eyesight and deranged minds. The experimentation and innovation of artists like Picasso, Kandinsky and, a generation earlier, Van Gogh, inspired by foreign, exotic and seemingly primitive art, were incompatible with Hitler's vision of ideal, racially pure, German art. Ironically, the art Hitler favored owed it's style, not to a glorious, mythical Germany of yore but to the the classical Greeks and Romans. The 'glorious German past' that Hitler so idealized had, in fact, never existed outside of his mind. Can you look through this folder of unidentified photographs and figure out which pictures Hitler would have called 'degenerate' and which ones he might have liked? Can you say why he would have considered a particular picture degenerate and another one not degenerate? What evidence in the picture leads you to be able to guess Hitler's opinion of it? Why is it important today to learn about Hitler's war on modernism? Abstract art is appreciated and enjoyed today by many people. Most of us today understand that a picture need not be 'pretty' to be 'good'. Most people appreciate the idea that 'beauty is truth' and that truth, like an Otto Dix picture, is sometimes disturbing. It is common today to hear people say that they recognize the value of an 'ugly' or disturbing image, even if they prefer to look at it in a museum and not in their home. So why study this disturbing and troubling chapter of art history? Why not close the book? Why upset the children? Hasn't truth triumphed over propaganda? Why do we need to talk about this? Now that you have studied the subject and have learned about modern art, watch the contemporary video below. It is currently going viral on You Tube and many people agree with it's point of view. Do you agree with the narrator? Why or why not? Do you feel his arguments are logical and well reasoned? Is his information accurate? Does he allow us, the viewers, to make up our own minds based on information or does he tell us what we should think? Would your opinion of the video have been different if you had watched it before learning about the Hitler's war on modernism? Watch the video as if you were doing a close reading of a non-fiction text in a language arts or social studies class. Make a list of things the narrator says that you agree with and a list of things you disagree with. If you were to create your own You Tube video response, what would you say? How would you use specific artworks to support your opinions? Sometimes when a writer wants to persuade you to agree with him he starts out by showing you the most extreme example, one that you cannot possibly question. In this case, the narrator compares the Mona Lisa to a rock. In selecting work for the Degenerate Art show, Hitler deliberately chose works that were shocking or ugly. Once he had the attention of the audience, he slowly built his arguments, which were designed to outrage the public and manipulate people into agreeing with him. This only worked because the average German citizen knew very little about modern art. Click here to learn more about how this type of argument is often used to mislead people. Can a piece of artwork be both 'ugly' and 'beautiful' at the same time? Below is a link to Hitler's own artwork. What do you think of it? Would your opinion of his work have been different if you weren't familiar with the artist and his war on the modern imagination? How does what we have learned change what we see? Wow, what an interesting post! 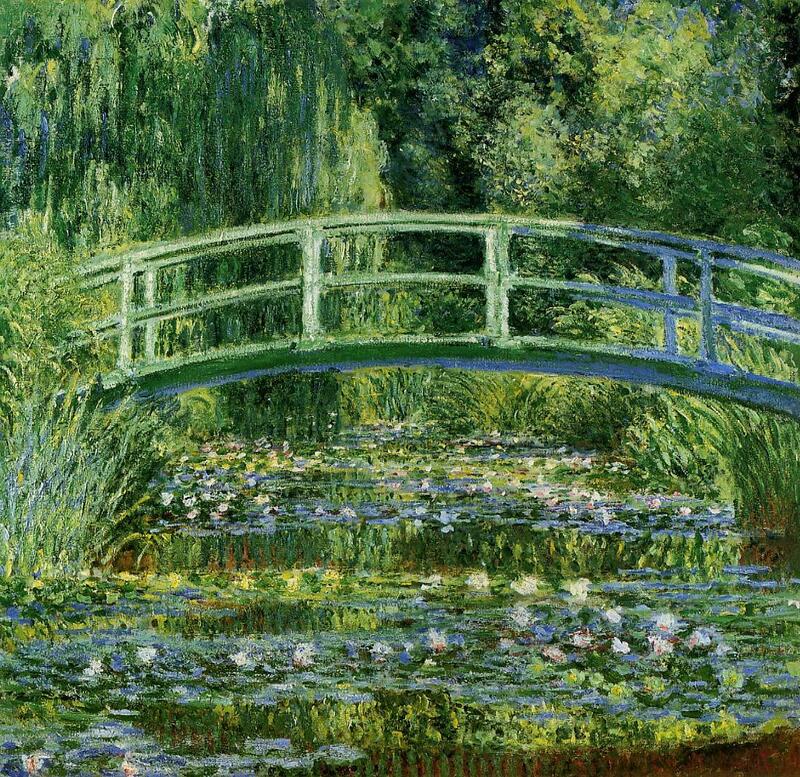 I've read how people rediscovered 'lost' art after the war and made millions selling these paintings. However your post gives a great vintage point from Hitlers perspective. Thanks for posting! Hey all these historical Aboriginal Art paintings are great dear! So creative work! I enjoyed this video too. Thanks for sharing this wonderful article dear! Keep posting such informative articles!